Our Team for HiFi news! 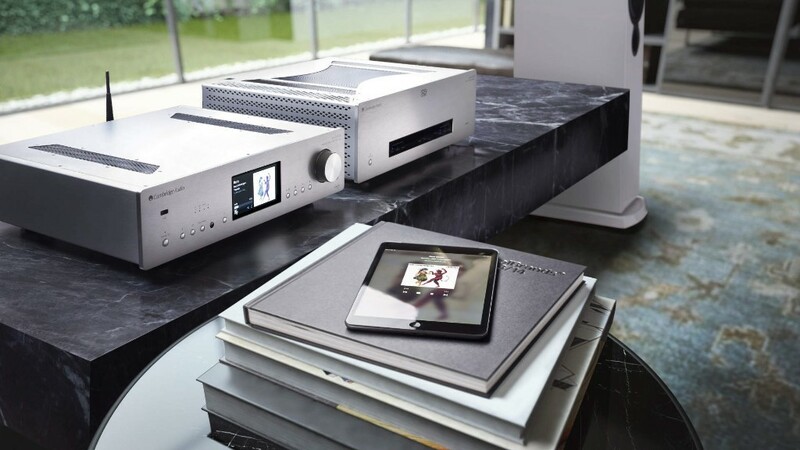 Finally, the time has come: In early April Cambridge Audio announced an update that upgrades its network players from the past five years with Tidal. Specifically, this refers to the following devices: Stream Magic 6 V2, CXN or CX N V2, CX R120 or CX R200 and the Azur 851N. The big advantage of this is that now more than forty million songs can be played on the models. With the premium version of Tidal you can stream with the standard quality and with Tidal HiFi you can play high fidelity CD sound quality. Tidal is, therefore, an ideal complement to the existing Spotify integration. As a bonus, playlists of other streaming services can also be moved to Tidal if required. Get Ready For The Launch Of Our New Website!